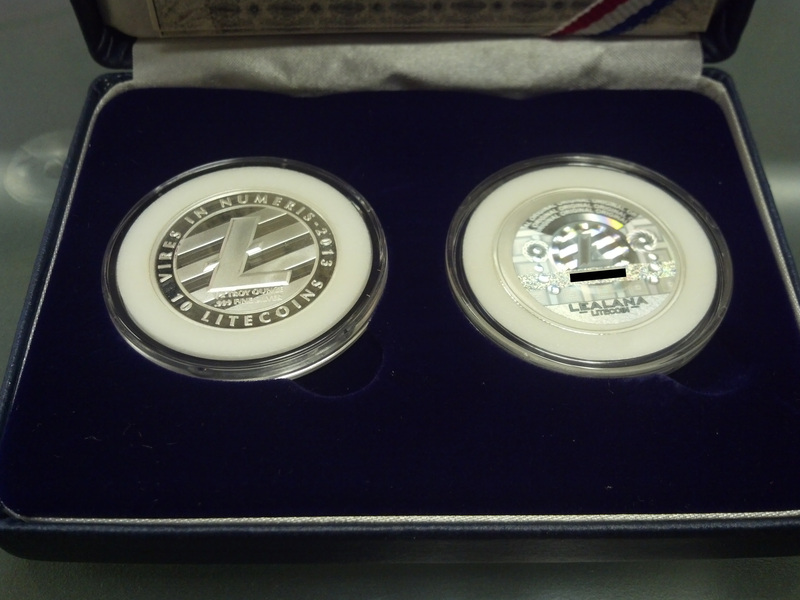 I received two separate treasures in the mail today: my first Cascascius coin, and a set of two Lealana 10 Litecoin pieces. 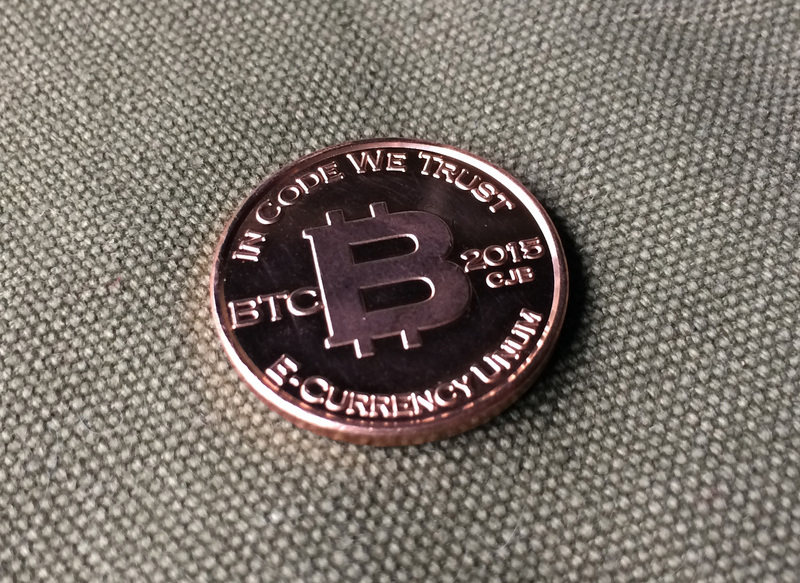 Mike Caldwell has been making physical bitcoins since 2011, and he’s made them many different ways — brass and silver and gold plate, coins and bars (mostly, though, he’s made them from brass). 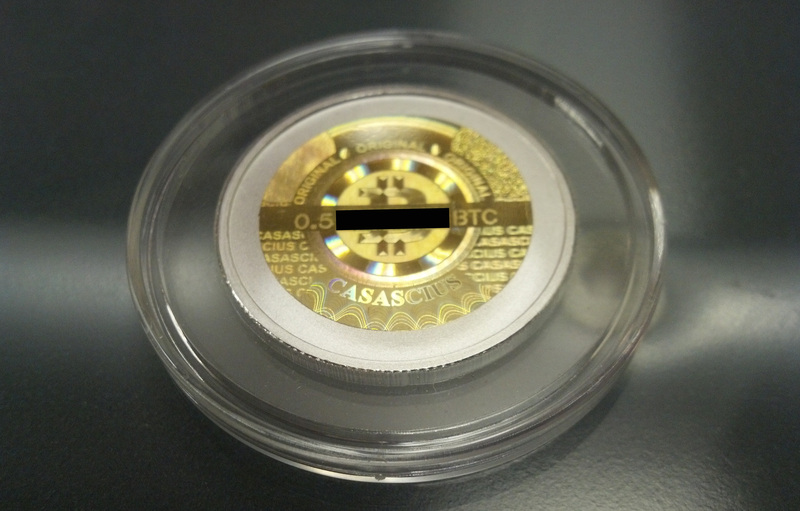 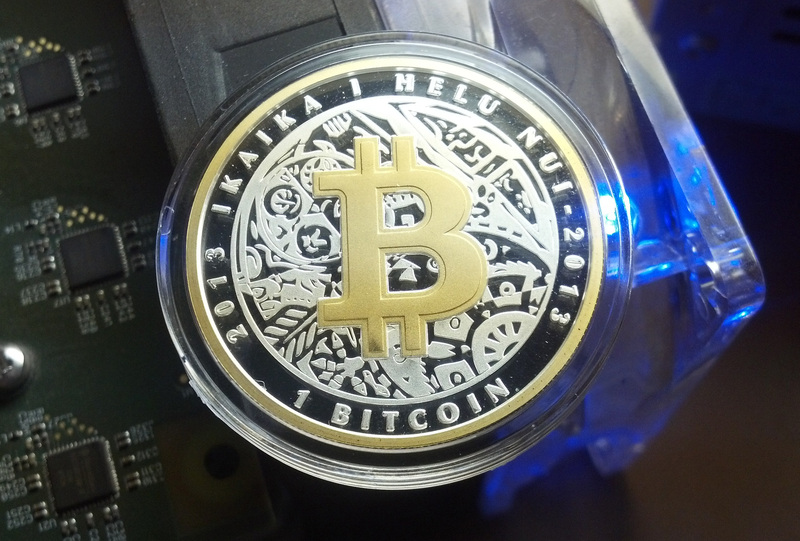 Each coin has a tamper-evident hologram sticker applied to the back, and beneath it is the key that controls the amount of bitcoin denominated on the front, a one-use-only kind of thing. 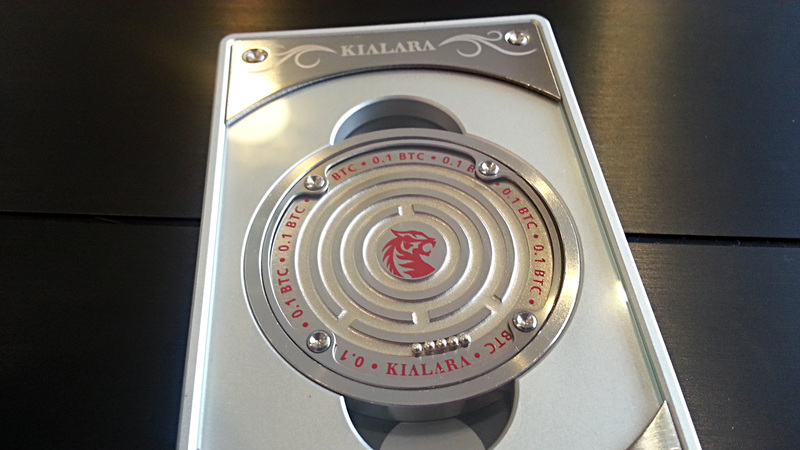 It’s a coin, but it’s also a sort of cannister for the key, and a very elegant sort of cold storage. 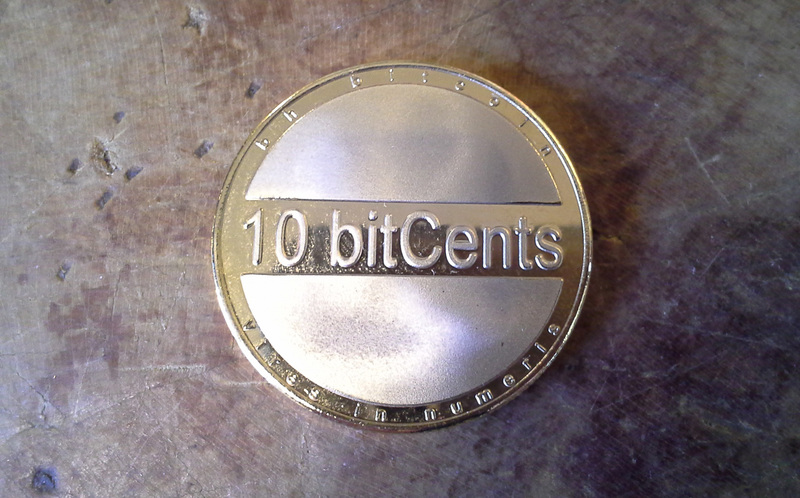 When I first heard about them I though it was a bit odd, and seemed counter to the idea of bitcoin. 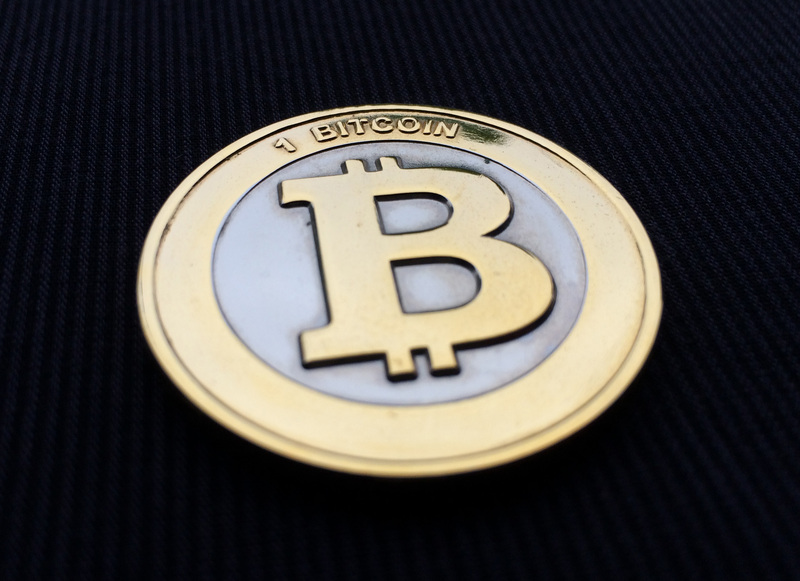 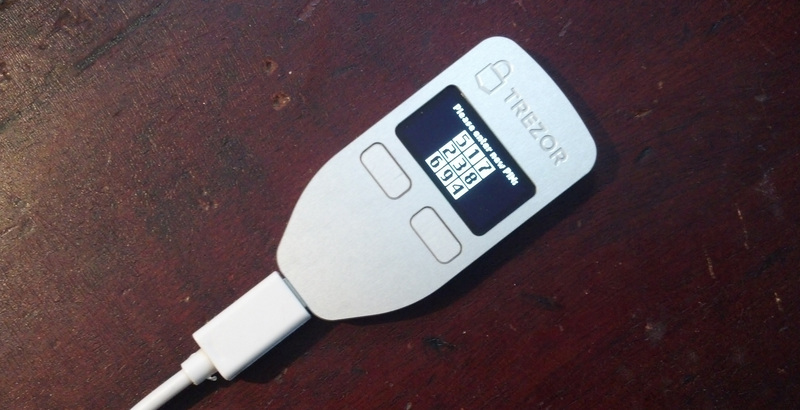 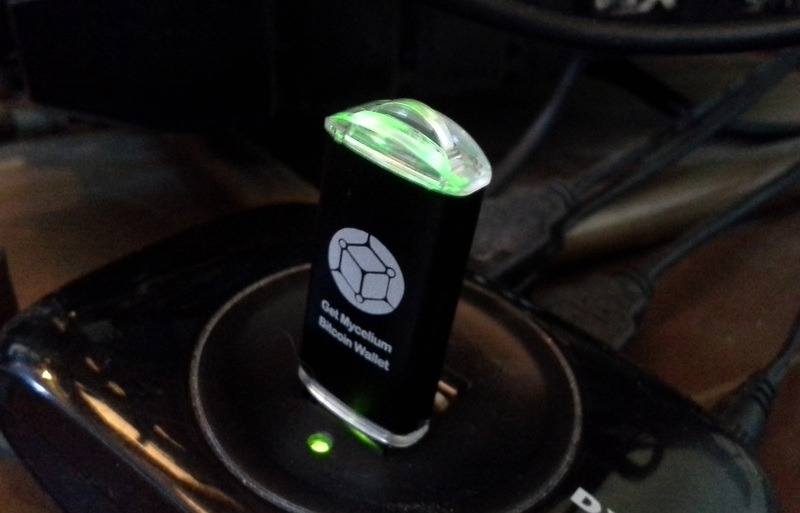 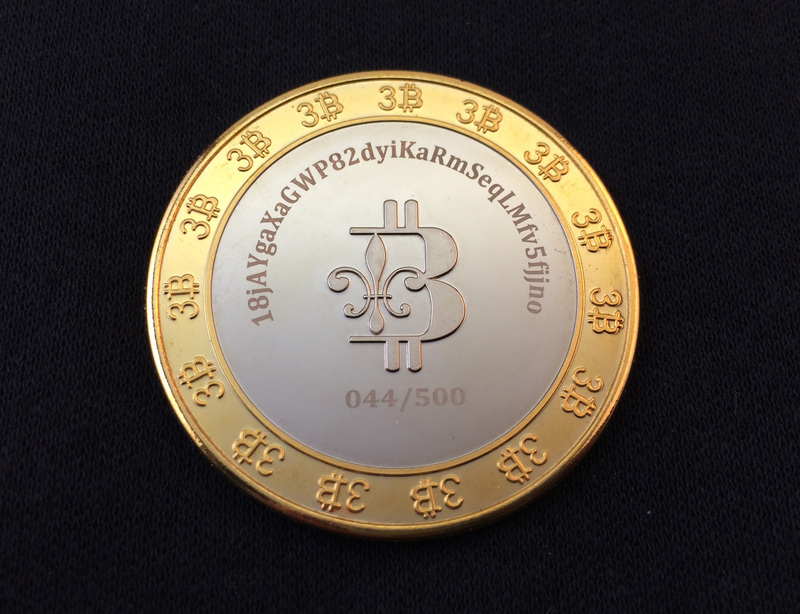 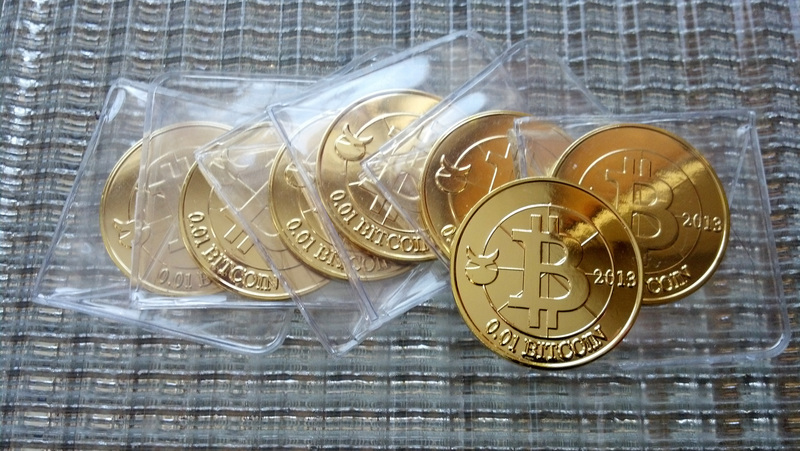 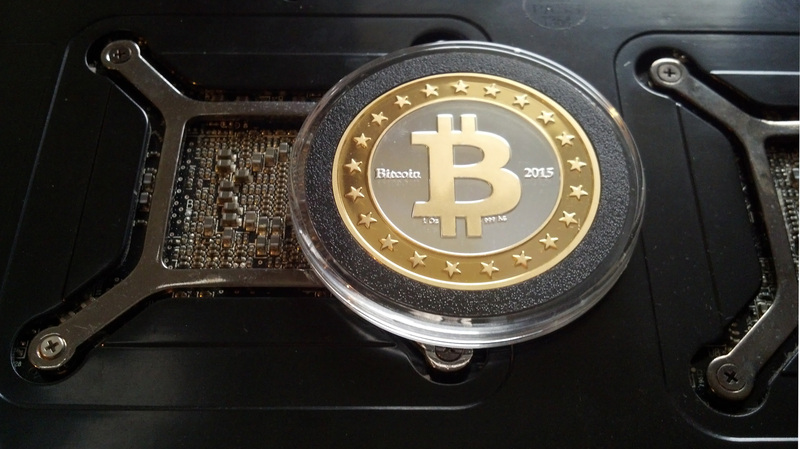 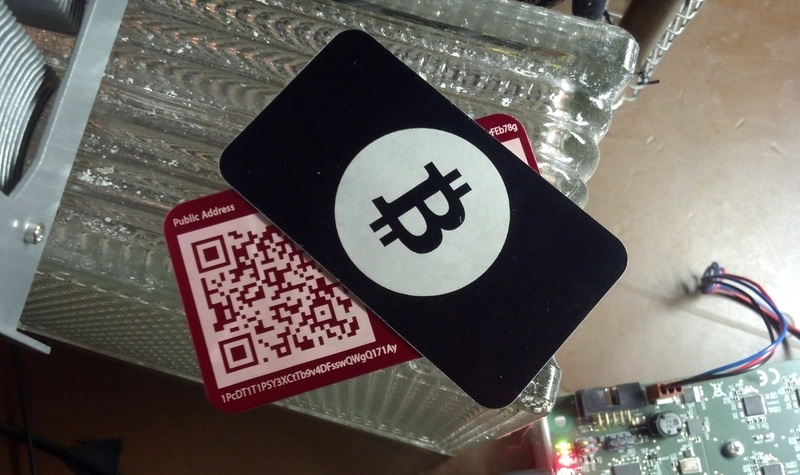 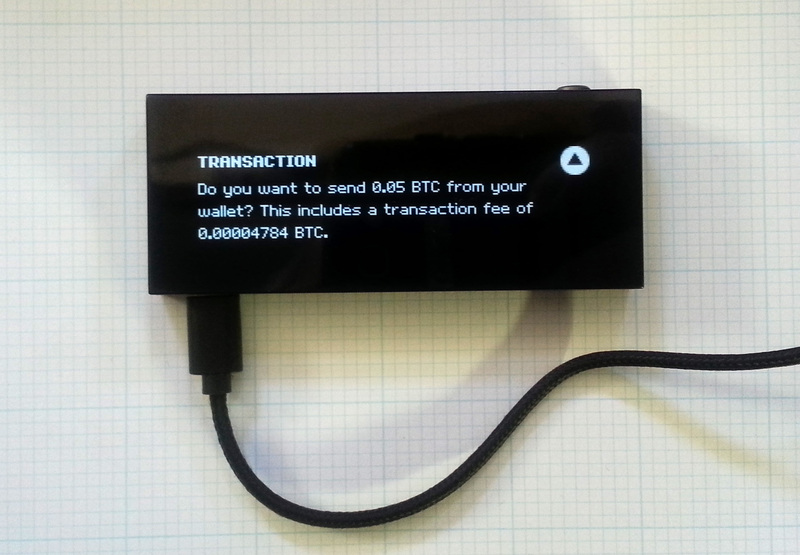 Why take a perfectly good digital currency and turn it right back into a coinlike object? 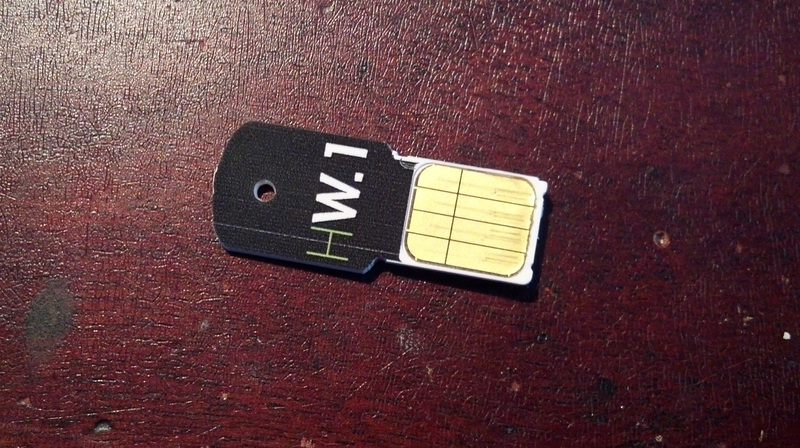 Over time, though, I really warmed to the idea. 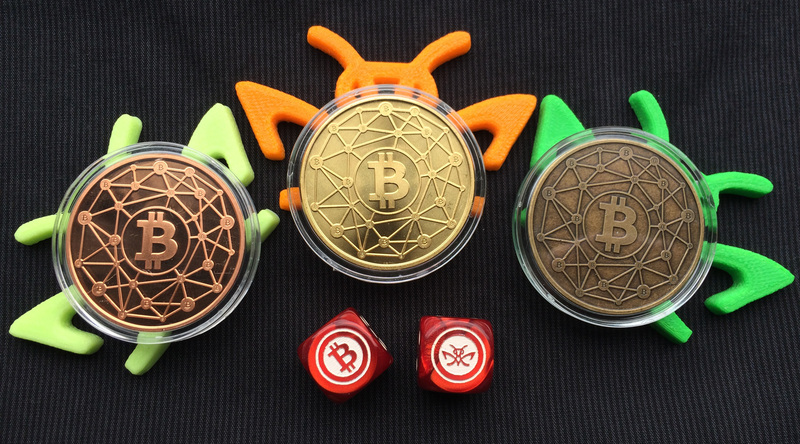 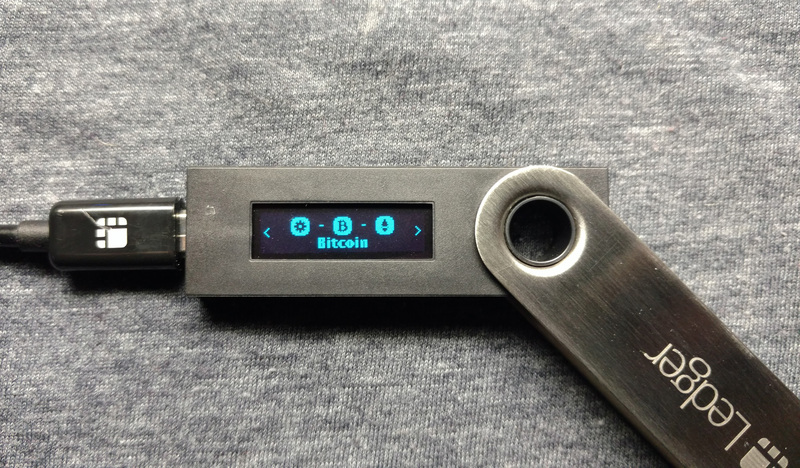 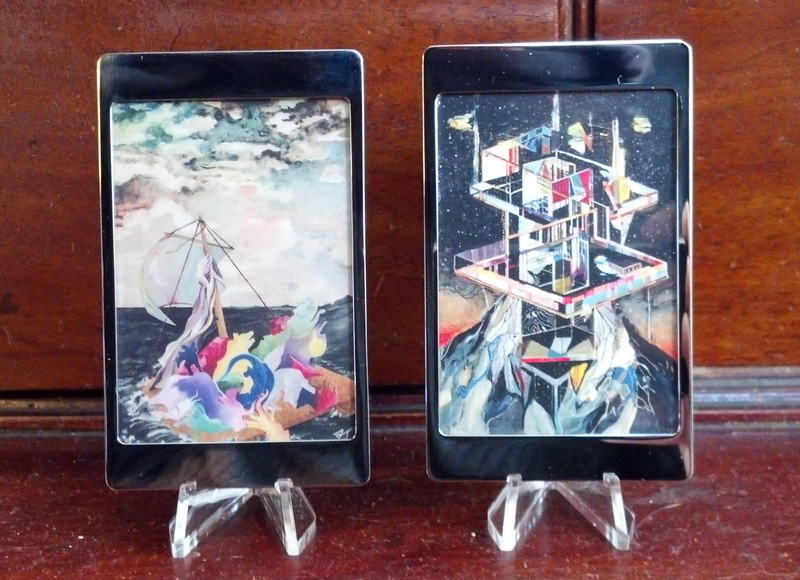 They’re fun, they’re beautiful, they’re a handy way to publicize bitcoin or give it as a gift, and Caldwell himself has been such a vocal and stalwart supporter of bitcoin and member of the community that he practically imbues them with authenticity by sheer force of will. 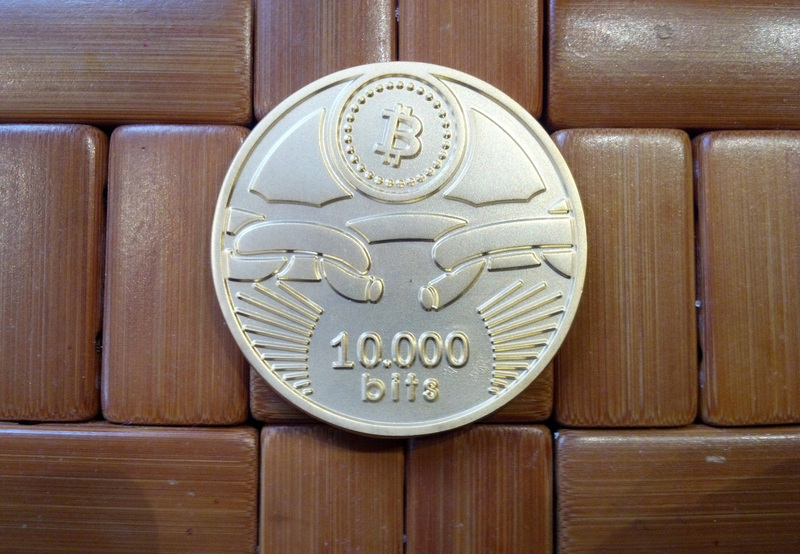 In light of the skyrocketing value of bitcoin in 2013, he’s introduced a .5 BTC piece, and also seems to have focused his efforts on the .999 silver coins (there’s a 1 BTC denomination as well), which suits me fine since the silver makes for a very pretty coin. 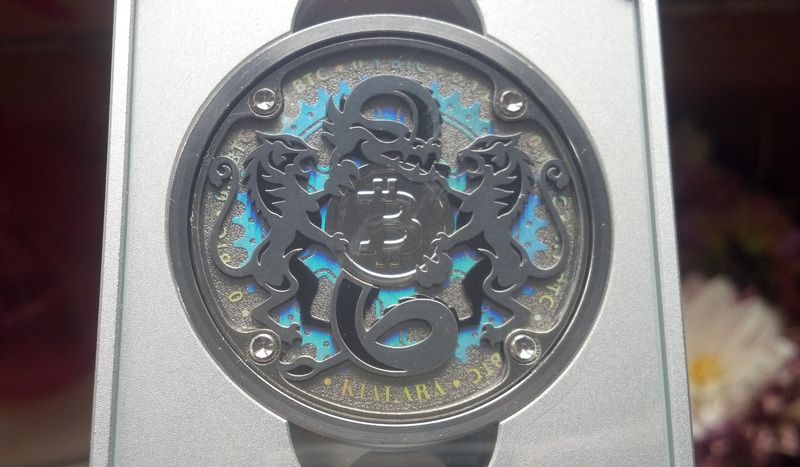 My second treasure is even more eccentric. 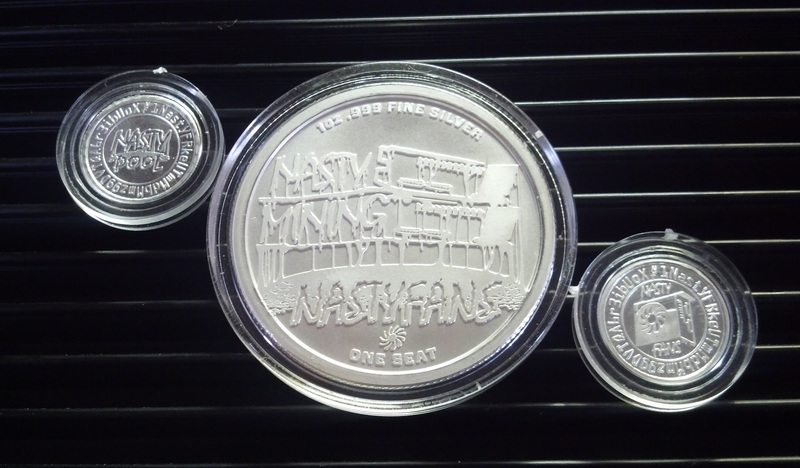 Physical bitcoins have at least been around for a couple years, but today I also received a set of two 10 litecoin pieces, from Noah Luis in Hawaii and branded under the musical name “Lealana.” They’re the first physical litecoins made en masse and they follow the same general model as the Casascius coins, stamped with a denomination which is only given meaning by the key beneath the hologram. 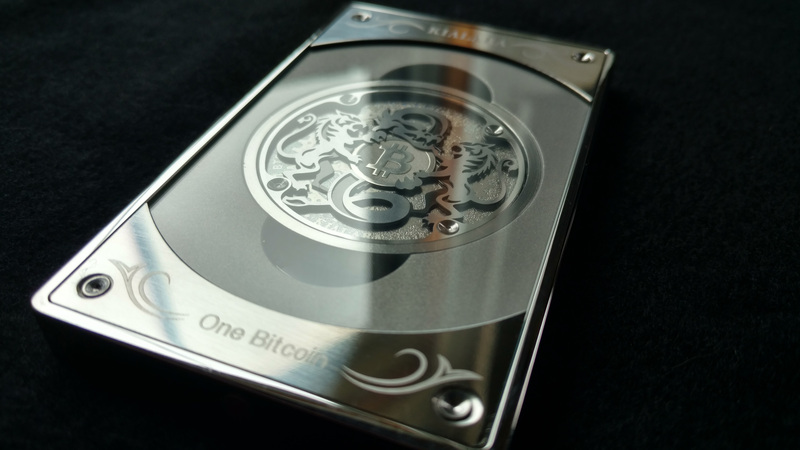 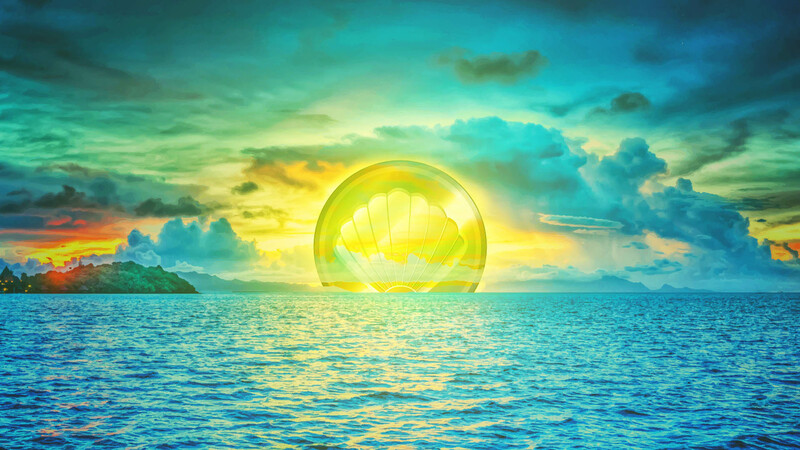 They’re a fun and fringe-y sort of object: will the value of litecoins skyrocket, or will they just go away at some point? 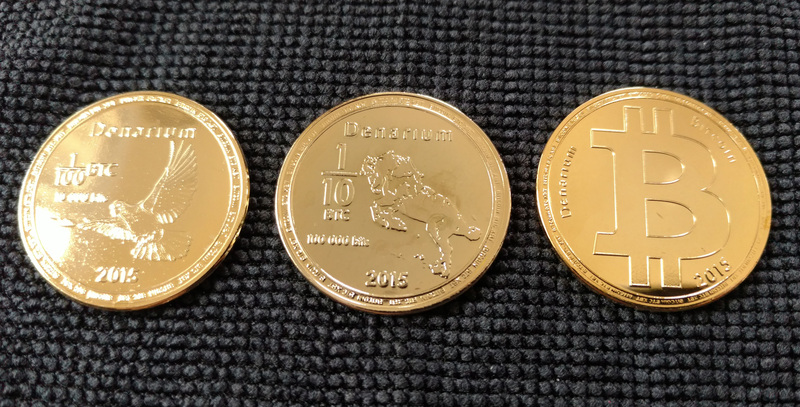 Whether they become more valuable or just turn into a good story, these still seem pretty darn collectible to me. 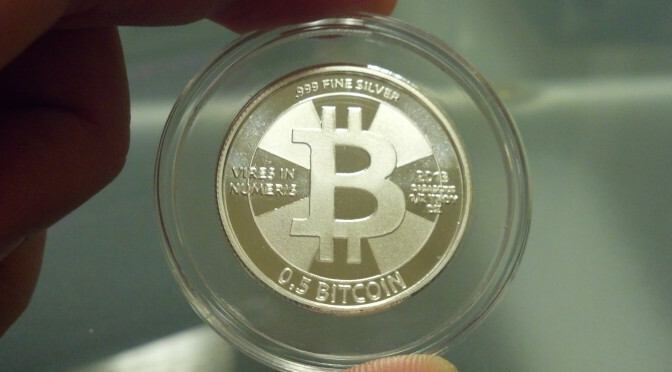 They’re silver, too, but that just seems right for a litecoin coin, since we all know litecoins are silvery.